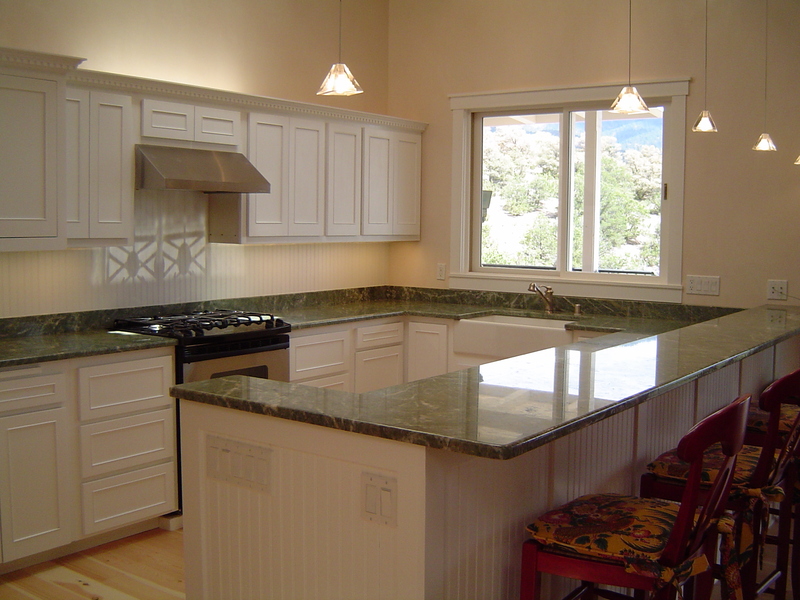 Sherpa Stone is Santa Fe’s and the surrounding areas’s top provider for both new fabricated stone countertops and services relate to the restoration, care and maintenance of existing countertops. 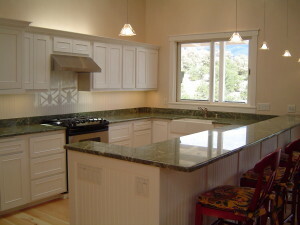 The company serves individual homeowners, architects, designers and builders. The company invites you to review the services offered by the company and then call 505-473-2237 to make an appointment or to ask for a quote.